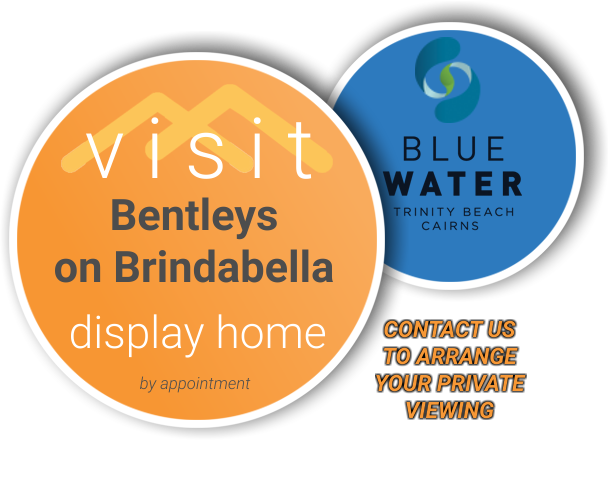 Come and check out our latest development 'Bentleys on Brindabella’, currently open for viewing by appointment or visit us at our office positioned in Bluewater Canal Estate, Trinity Park. "...let's discuss your project and give you the chance to see what high level of craftsmanship you will receive when using team Bentley"
Bentley Constructions is a Cairns based construction company operating on Far North Queensland’s east coast and service areas from Mission Beach to Port Douglas and as far west to the Atherton Tablelands. 17 years building industry experience has established us as industry leaders in a diverse range of building practices. We invite you to see firsthand the vision we have bought to life in our new homes and possibly help you to create yours. Whether you are wanting to modernise your home or expand it to improve its usability and value we can assist you.